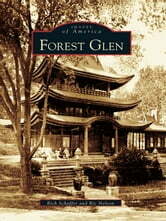 Forest Glen, Maryland, a sleepy suburb of Washington, D.C., has weathered the arrival of the railroad, construction of a summer resort, development of a fashionable girl�s finishing school, and the establishment of a U.S. Army base. Throughout these times there has always been a close-knit community of homes and people that were often overshadowed by the many diverse events and changes that prevailed here. 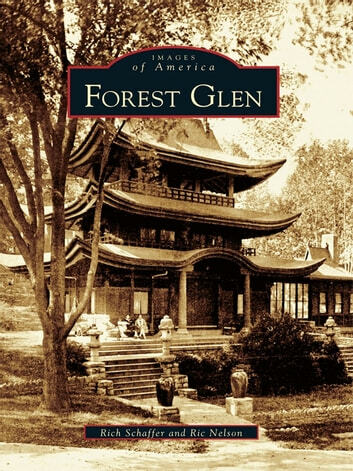 The focal point of the community�one of only a few extant eclectic architectural follies in the United States and consisting of many international styles�is listed on the National Register of Historic Places as the National Park Seminary Historic District. Historically African American Leisure Destinations Around Washington, D.C.
Carter G. Woodson in Washington, D.C.